Removing popcorn ceiling asbestos before the problem gets out of hand is critical. Why? Because once things begin going downhill, once your family begins showing symptoms of asbestos exposure…well, it’s too late. What you need to do is to eliminate the asbestos in your popcorn ceiling before any symptoms start to rear their ugly head. The first step in removing popcorn ceiling asbestos is to call a professional. You need to be sure that your ceiling is contaminated with asbestos. Calling an assessor will allow them to test the material on your ceiling and confirm whether or not it is a danger to your family. Once testing comes back if it shows evidence of asbestos, you will need to contact an asbestos abatement company. Make sure that you hire a company like SafeAir Contractors who have years of experience and a reputation to back them up. If you live in Pennsylvania or Ohio, you can actually call us at 440-639-1191 and we will be able to help you directly. A professional asbestos removal company will come in and assess your asbestos problem and develop a plan for removal. This plan will take into consideration local laws that govern the removal and disposal of asbestos-contaminated materials. 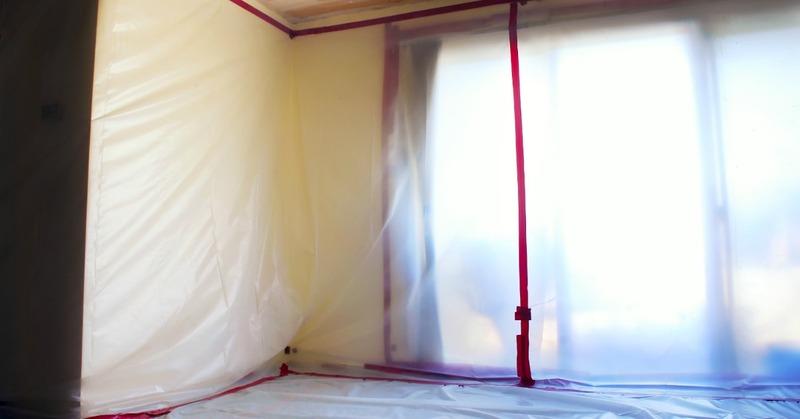 Once a plan has been formulated, the asbestos removal company will then follow their safety protocol and carry out their plan for asbestos removal using the necessary safety equipment. Couldn’t You Remove Popcorn Ceiling Asbestos Yourself? 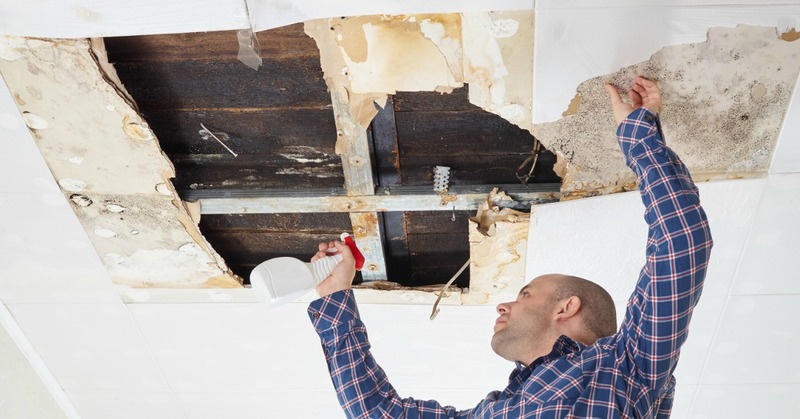 Some people ask if it’s possible to remove popcorn ceilings themselves. The problem is that depending on your location there are laws and regulations that you have to abide by when working with asbestos removal. Not only that but if you undertake asbestos removal without the proper safety equipment you run the risk of increasing your exposure to asbestos fibers. Professional asbestos removal companies like SafeAir have the necessary equipment and training to remove asbestos without putting you, your family, or our employees at risk during the removal process. Don’t risk your health and the wellbeing of your family when it comes to asbestos removal. It’s simply not worth it. Need Asbestos Removal Service in Ohio or Pennsylvania? Just pick up the phone and give us a call at 440-639-1191, SafeAir Contractors will be able to get your home cleaned up in no time at all and that means no more worry for you or your family!